Welcome to our site. 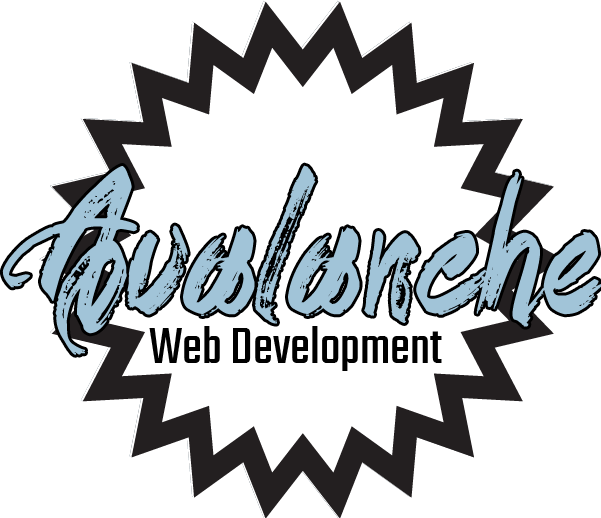 This is the home for Columbia Missouri's Avalanche Web Development, a new and talented creative company. Formed to provide innovative and reasonable solutions across the Missouri area, our mission is to be the most responsive to our clients' needs. Our motto is "do what makes sense," and that means we'll do our very best to provide the solution that you need, not the one that costs the most, and to make sure that you're absolutely satisfied with our work. We pursue quality relentlessly.